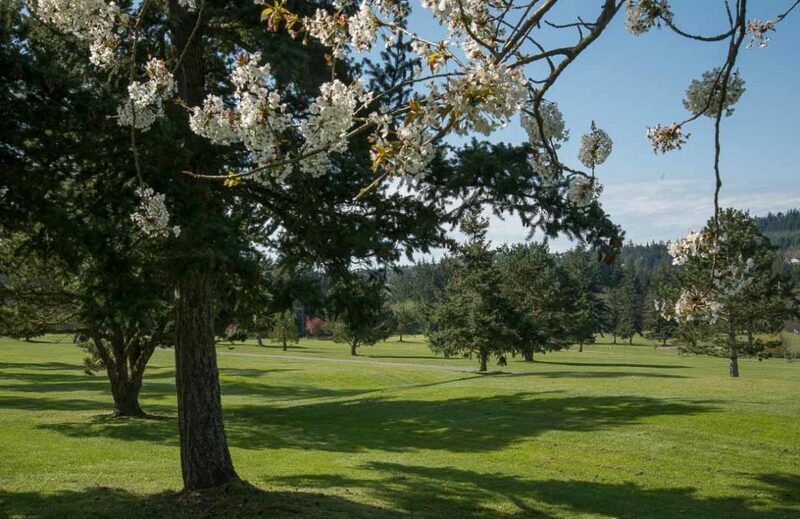 An island golf getaway is both easy and affordable on Whidbey and Camano Islands, and that makes it a perfect way to spend Father’s Day weekend, or any other time, as well. 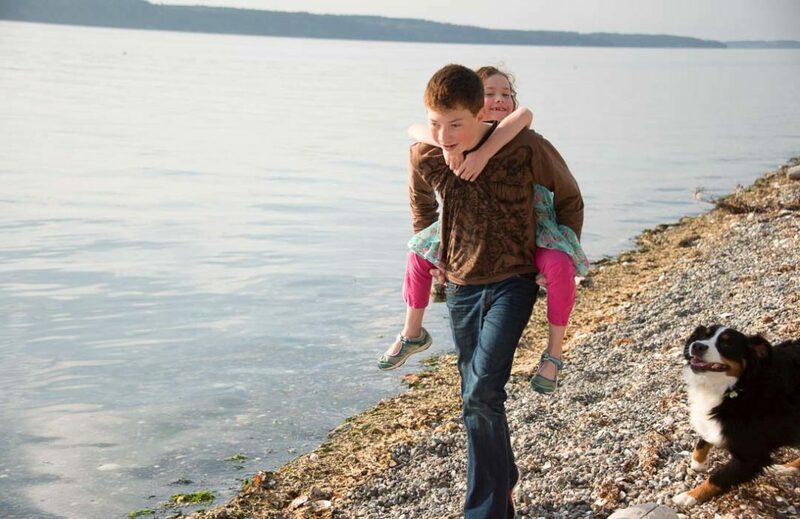 Who says family fun has to be expensive? 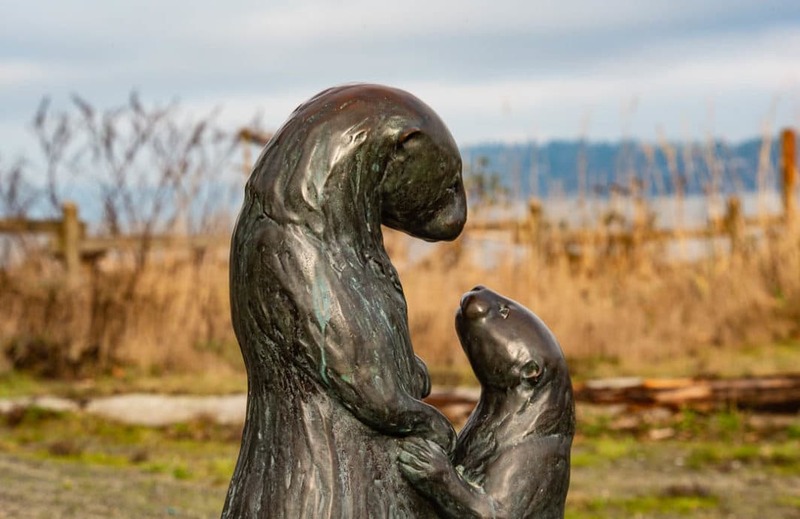 Escaping to Whidbey and Camano Island can provide the right balance of free time and organized fun for a family trying to extend that vacation dollar. 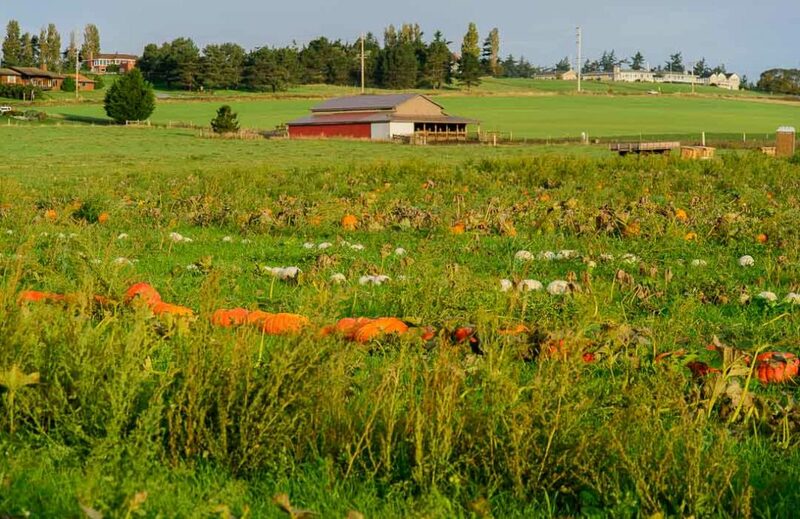 Whidbey and Camano islands, within a stone’s throw of Seattle and its suburbs, are bountiful resources for fresh, seasonal foods. 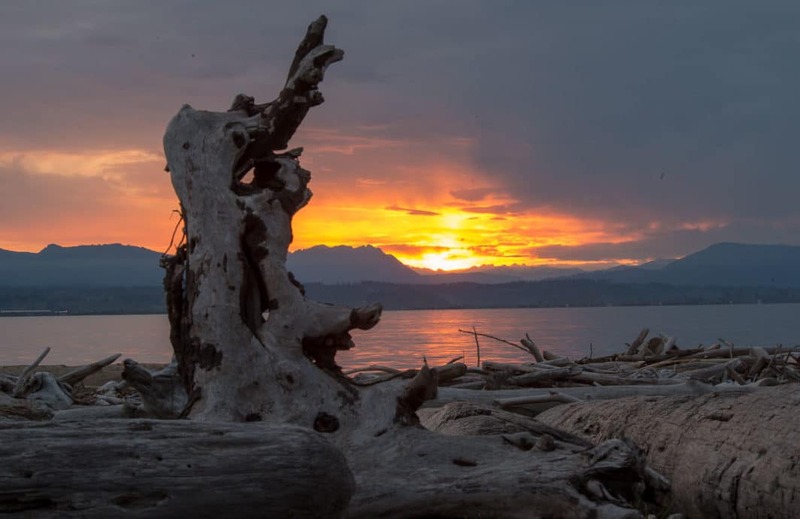 Our Best Beach This Month is Long Point, one of the many beach access points that are hidden gems among the island’s neighborhoods and not often found by tourists. 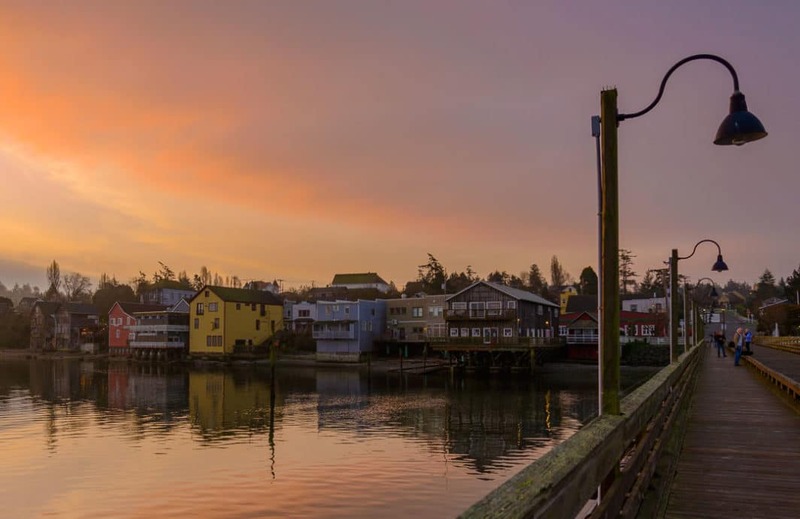 Whidbey and Camano Islands have several art schools where you can combine avacation getaway with a quality learning vacation. 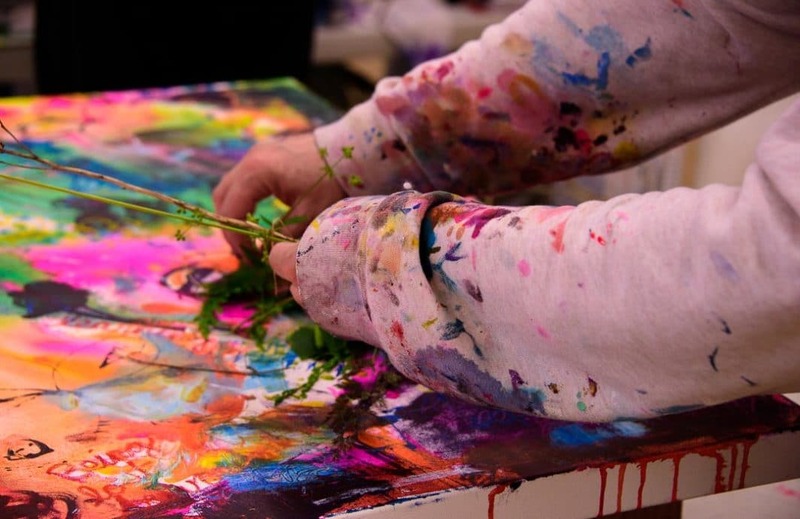 The relationship among the island, the artists who live here, and the art they produce is one where each one feeds the others in a unique and vital ecosphere. 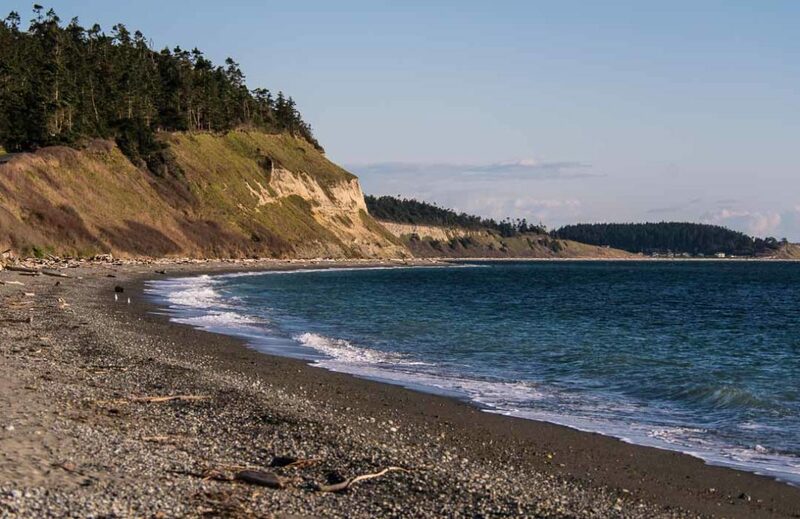 Perhaps Whidbey Island’s most iconic beach, it’s rich in history and beauty. 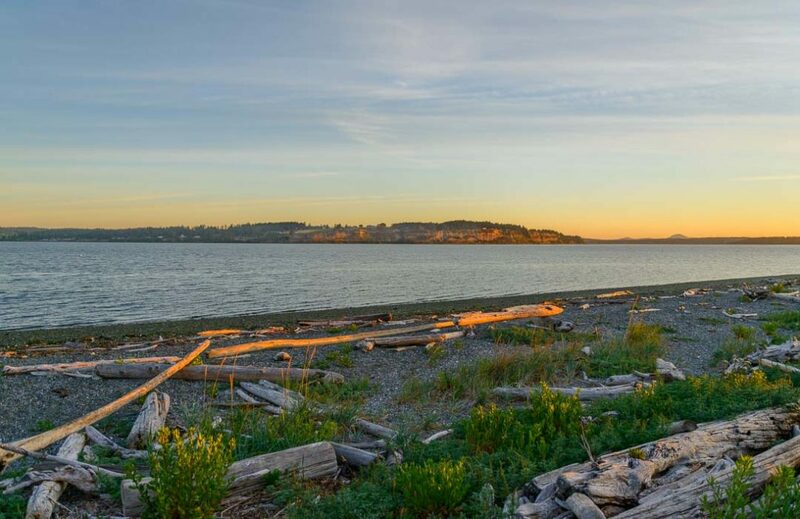 The long narrow beach is near Coupeville, in the center of the island. 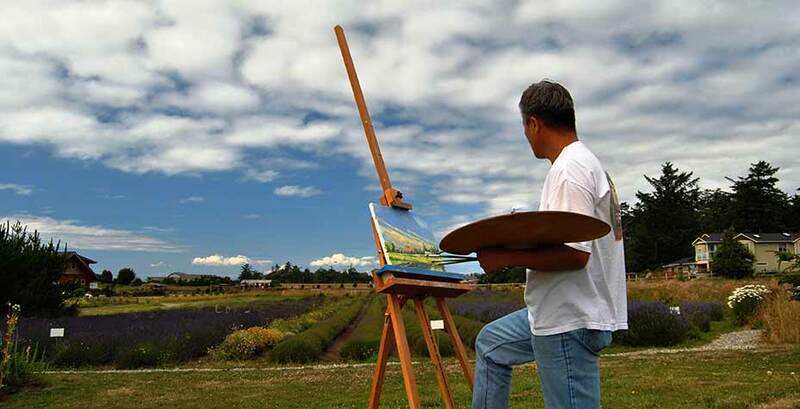 People come from all over the world to teach and learn art on Whidbey and Camano Islands. There are several schools to attract and teach them.